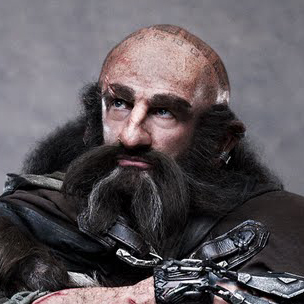 Graham McTavish (born 1961) is a British television actor. He has played the character Warden Ackerman in the 8th Season Red Dwarf in five episode. McTavish has also had many supporting roles, mostly in British Dramas, including such films as Casualty, Jekyll, The Bill, Taggart and Sisterhood. He also is known as playing the ill-tempered Mercenary Commander Lewis in Rambo, had a role as Desmond’s drill sergeant in the fourth season of Lost, starred in Ali G Indahouse as a Customs Officer and played a Russian pirate in NCIS. He played the role of Ferguson in 4 episodes of Prison Break. He has also starred in the film Green Street 2, which was released in 2009. 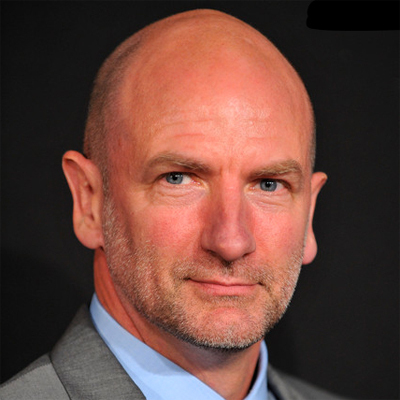 McTavish provided the voice and motion capture work for the evil psychopath war criminal Zoran Lazarevic in Uncharted 2: Among Thieves, the voice of the main protagonist Dante Alighieri in Dante’s Inferno, Restoration leader Commander Lucius in the Shadow Complex video game, and the Decepticon Thundercracker in Transformers: War for Cybertron. He also played Russian Foreign Minister Mikhail Novakovich in the 8th season of 24. McTavish has also been cast in upcoming film The Wicker Tree, Robin Hardy’s very anticipated sequel to 1973′s The Wicker Man.